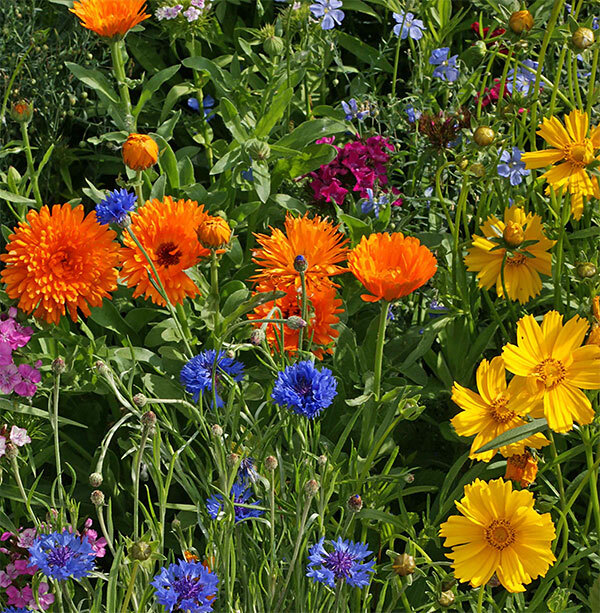 It’s not too late to plant some pretty things for your garden or window box (but you are running out of time). 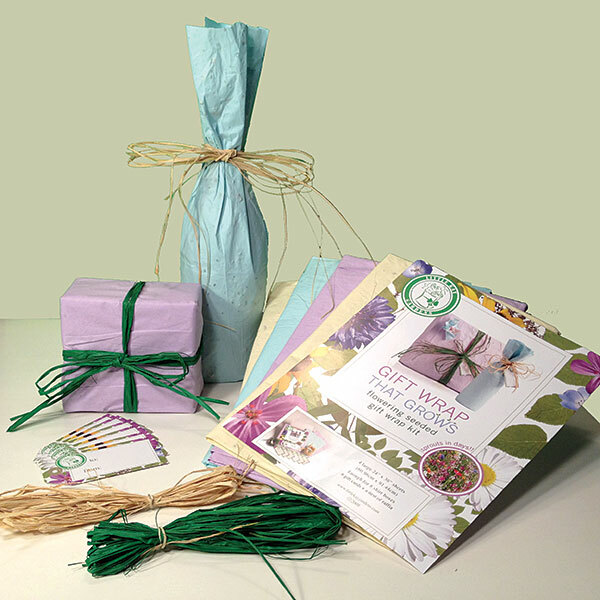 Help your friends get some flowers in their yard by wrapping them a gift in Wrap and Grow gift wrapping paper. There are cards that are infused with seeds, now there is gift wrap as well. It comes in a few very soft colors and after your friend or family member opens their present, they can plant his wrapping paper and get the second gift of flowers.